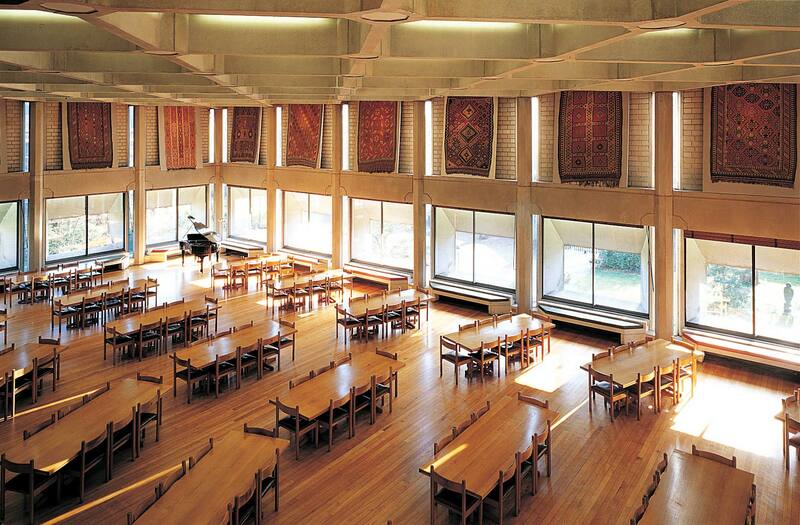 Please click the links below for further information on the venues available at St Antony's College. For further information about menus, buffets and wines offered please see the links at the bottom of this page. 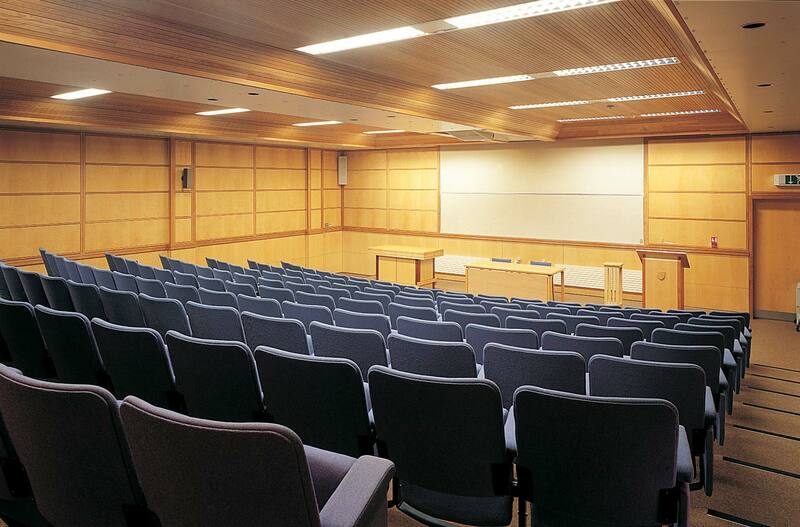 The Nissan Lecture theatre is a large capacity wood-panelled, tiered lecture theatre in the heart of the College. 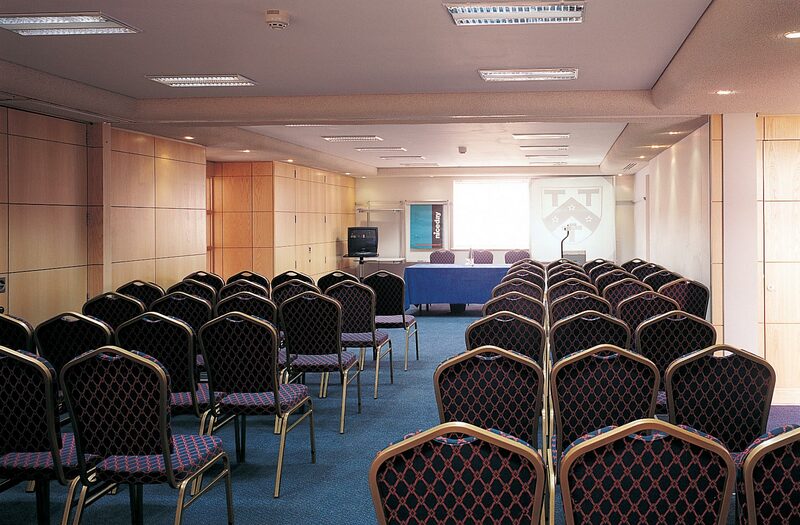 The Pavilion Seminar Room is the ideal location to hold meetings, conferences and receptions. 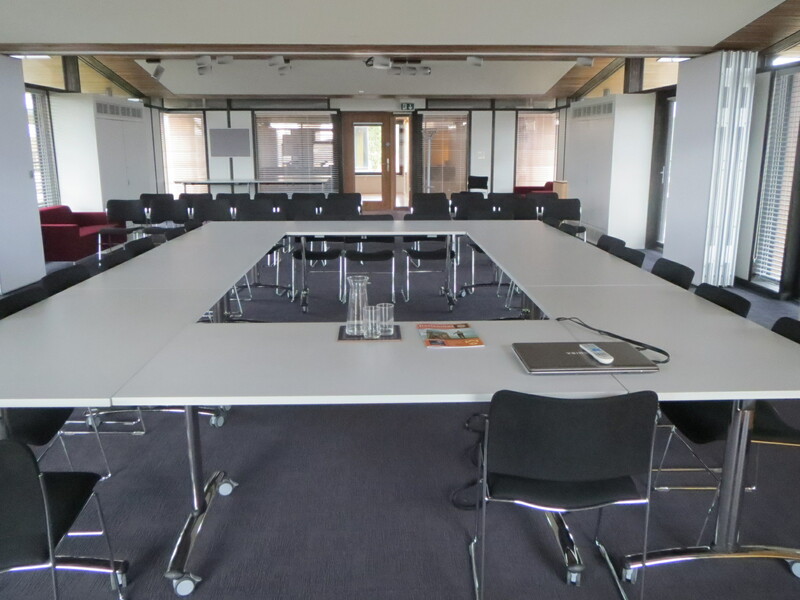 It is a light airy and versatile space, located on the 4th floor of the Gateway building overlooking North Oxford.